There are not often occasions that require a really good drink. But then it must appeal to all senses. The Martelé Bar collection makes every drink or cocktail a small piece of art - both for casual and for very fine-dining. For the best mixologists every drink is a work of art. 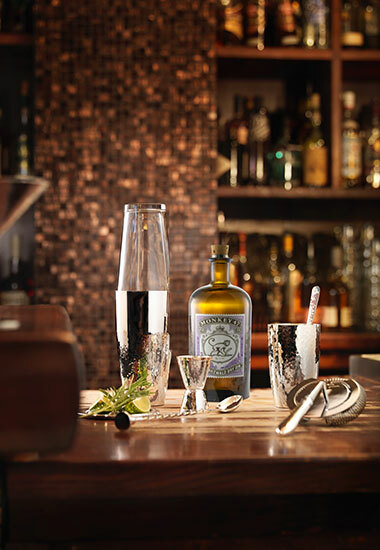 For them the lovingly crafted Martelé barware becomes the special stage for their special creations. Manu factum. Handmade. From the best ingredients – like the drink for which they were created.